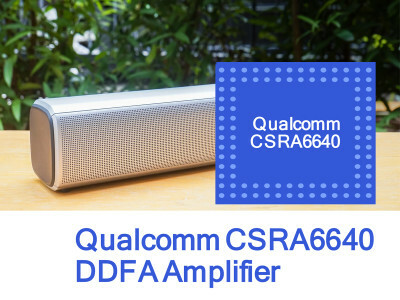 Qualcomm Technologies, a subsidiary of Qualcomm Incorporated, announced CSRA6640, a flexible, highly integrated single-chip amplifier solution with Qualcomm DDFA Digital Amplifier Technology. 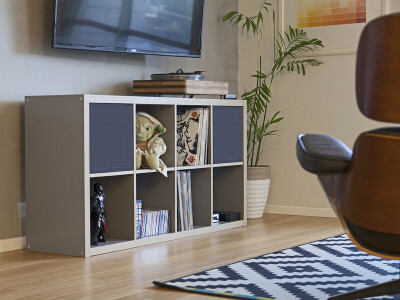 With its single-chip architecture, the CSRA6640 brings a new level of integration to make superior class-D amplification more commercially viable on smaller form factors and lower tier products, helping manufacturers to create portable and power-efficient speakers that offer differentiated audio quality. 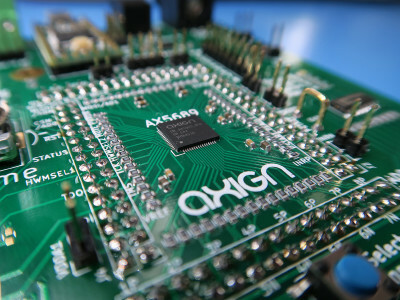 Continuing audioXpress' Amplifier Series, looking at the latest technologies and Class-D amplification platforms, Ward Maas writes about Axign, a new company from The Netherlands, founded by former Philips and NXP employees who worked on the pioneering Class-D efforts. Established in 2014, their efforts have resulted in the development of the AX5689m a Class-D audio amplifier controller chip in a QFN package. audioXpress visited the company to find out more and to receive a demo. This article was originally published in audioxpress, December 2017. 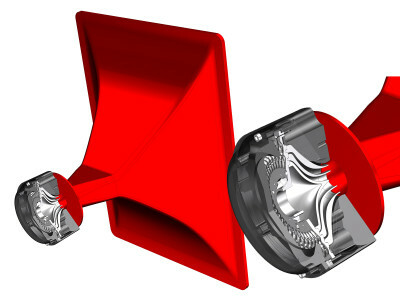 Ward Maas writes about Danish-sensation Merus Audio, the company founded in 2010 by Hans Hasselby-Andersen and Mikkel Hoyerby, and recently acquired by Infineon Technologies. 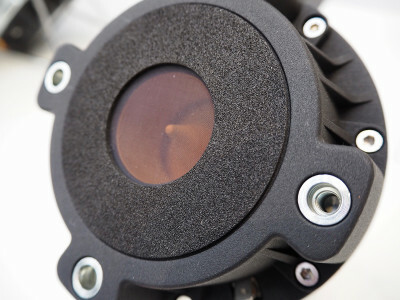 The article recalls how this Copenhagen-based start-up quickly ascended in the audio industry with its new generation of energy-efficient integrated Class-D amplifier solutions. This article was originally published in audioXpress. September 2018. 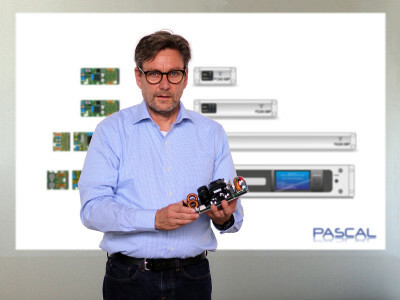 Pascal has unveiled a range of amplifier modules with features and performance optimized for integration within power amplifier designs, across the breadth of live sound and commercial and custom installation applications. 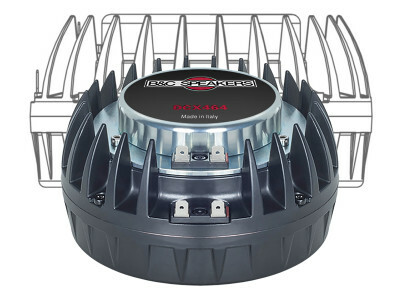 A range of six modules enables both constant voltage (100/70 V) and low impedance output mode operation and a wide range power configurations; for half rack 1RU to full 19” 2RU form factors. 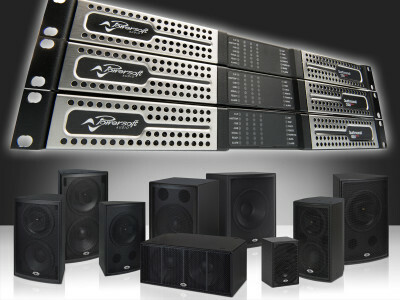 Leading manufacturer of professional power amplifiers Powersoft announced that its Duecanali and Quattrocanali Class-D amplifier platforms are now available as an option to power Crestron’s new Vector Performance loudspeaker series. 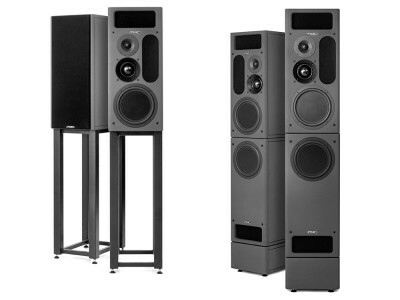 Crestron’s Vector Performance loudspeakers, which launched at InfoComm 2017, deliver superior sound quality for large performance spaces such as auditoriums, lecture halls and divisible rooms. 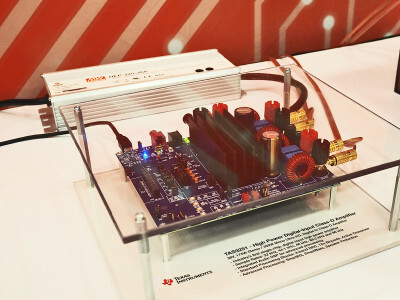 Texas Instruments (TI) introduced three new digital-input Class-D audio amplifiers that enable engineers to deliver high-resolution audio in more smart-home and voice-enabled applications. 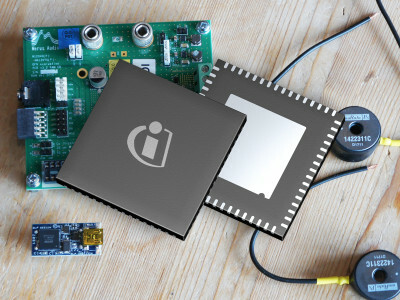 By combining first-of-its-kind integration, real-time protection and new modulation schemes, TI's new audio devices allow designers to reduce board space and overall bill of material (BOM) cost, while providing premium sound and integrated protection for applications such as smart speakers and soundbars. 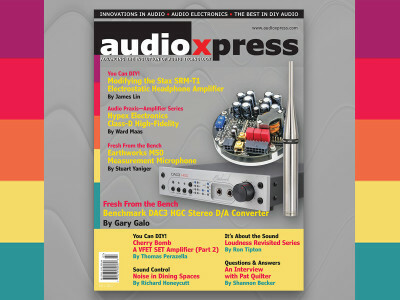 Get the Objective Perspective on Audio with audioXpress July 2017! 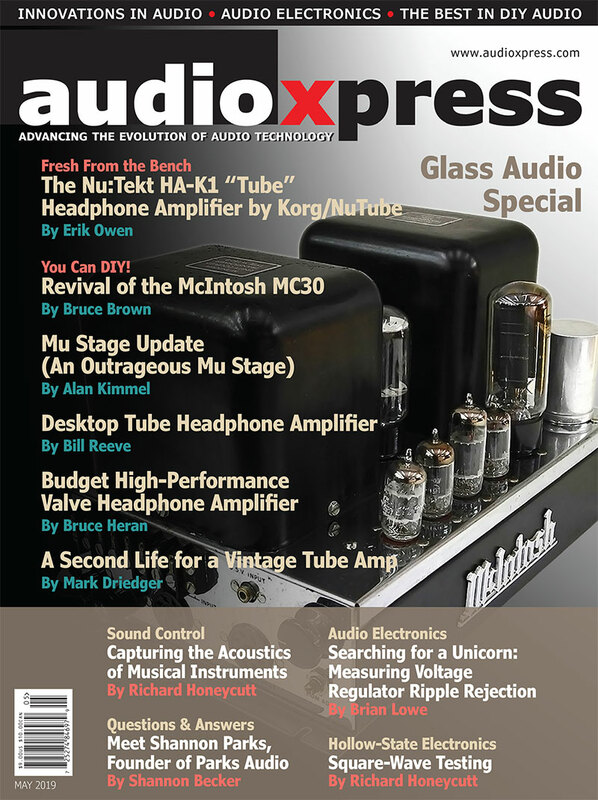 audioXpress continues to combine the best of innovations in audio, audio electronics, and DIY audio every month! 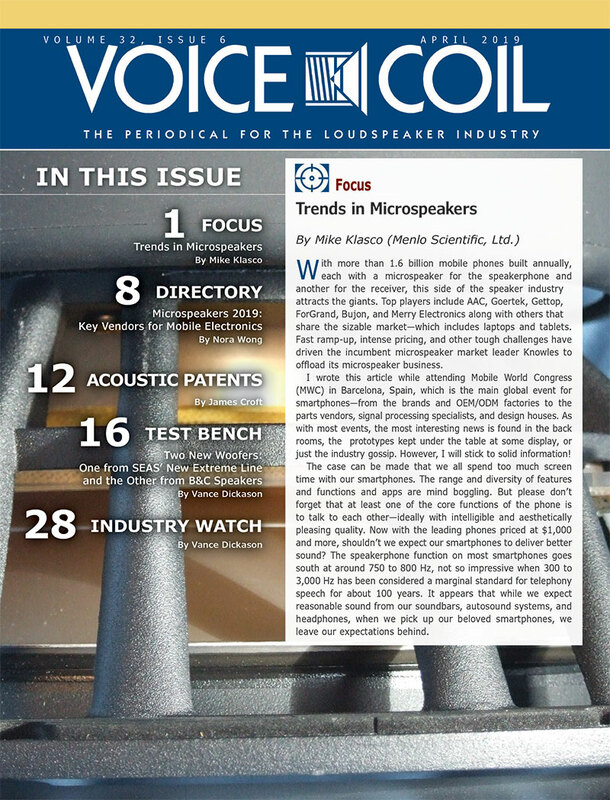 In our July 2017 edition, we have two great product reviews of the Earthworks M50 Measurement Microphone and the Benchmark DAC3 HGC Stereo D/A Converter. We visit Hypex Electronics and discuss its Class-D High-Fidelity concept, we interview amplification visionary Pat Quilter and we have two great DIY projects. That and much more now available on print and download. 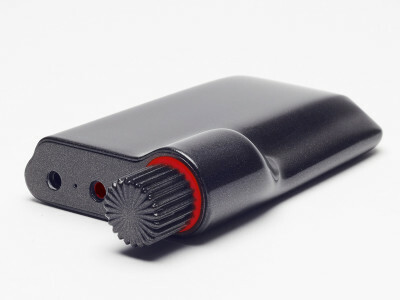 The New York digital audio specialists from Mytek Digital have showcased two brand new products at High End Munich 2017, starting with the highly portable Clef mobile headphone amplifier USB/DAC with MQA, which the company previewed earlier at the High-Resolution Audio Pavilion at CES 2017. The other news is the launch of a brand new Class-D design for their newest amplifier, aptly called the Brooklyn AMP, following the same form factor of the Brooklyn DAC. 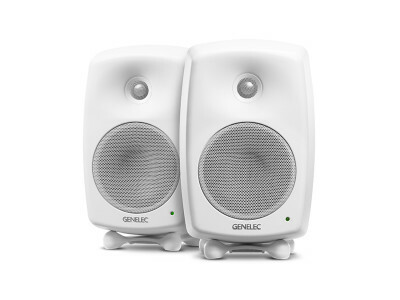 Genelec announced major upgrades that deliver a completely new level of performance to some of its most popular studio monitors and compact speakers. Six of Genelec’s most popular models are about to become more powerful, lighter in weight and even greener, as a number of major upgrades are rolled out, including a switch to more efficient and better-quality Class D amplification.